Football Association of Malawi Transfer Matching System Manager, Casper Jangale, has called for Nyasa Big Bullets and Silver Strikers to keep up preparations for CAF Champions League and Confederations preparations, amidst draw issues. There is an unofficial draw speculating on social media about CAF, which is indicating that Bullets have been drawn against Namibian League Champions, African Stars, in 2019/19 CAF Champions league, but the draw is not indicating opponents for Silver in the preliminary showdown. 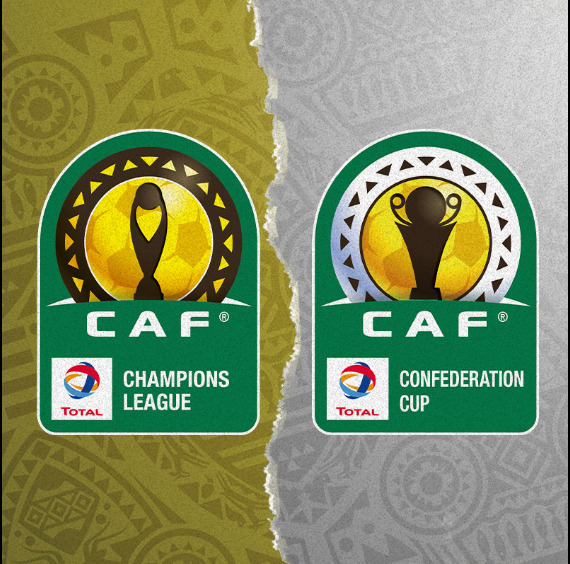 However, CAF official page statement indicates that the delays for the draw have been caused due to change of dates of interclubs, and it further indicates that official decision will be made shortly. “Following the meeting of the Organising of Interclubs Committee in Rabat on Saturday, November 3, 2018, and because of the specificity of this transitional season due to the change of dates of Interclubs, a decision will be taken by the Committee of Emergency of Confédération Africaine de Football in a short time,” reads part of the statement. Bullets and Silver registered for the competitions, in Champions League and Confederations cup, respectively. 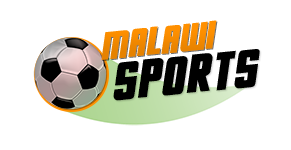 In an interview with a local radio station, Jangale confirmed about the delay in the draw and urges Malawians to be calm until the results are out, and encouraged Bullets and Silver to continue with their preparations for the competition. “We (FAM) are also urging the teams (Bullets and Silver) to continue doing preparations for CAF, to avoid inconveniences that may arise due to relaxing. But I hope within the week the results will be released,” he said. Meanwhile, AS Vita (DR Congo), the team that thrashed Be Forward Wanderers home and away in the preliminary round in the ongoing competition, reached the finals of CAF Confederation, to be played on 30 November and 1st or 2nd December, 2018, after the start of the expected 2018/19 preliminaries. Vita will play against Raja Club Athletic from Morocco. Are teams neglecting Carsburg and FISD Challenge Cup charges?